Communication is important to us. Stay up to date by viewing our latest news and upcoming events. Point Alliance reach holiday fundraising goal for Daily Bread Food Bank! 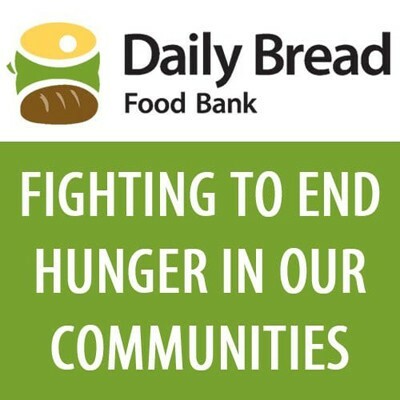 Point Alliance is proud to share that they have reached their fundraising goal for the Daily Bread Food Bank. 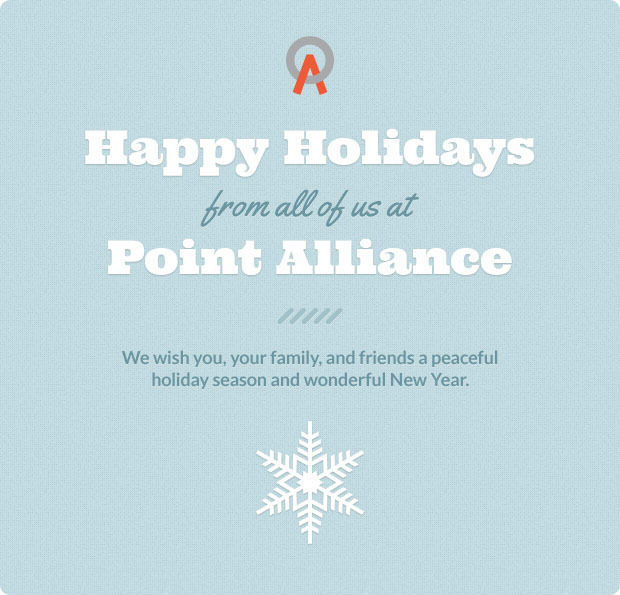 Happy Holidays from Point Alliance! 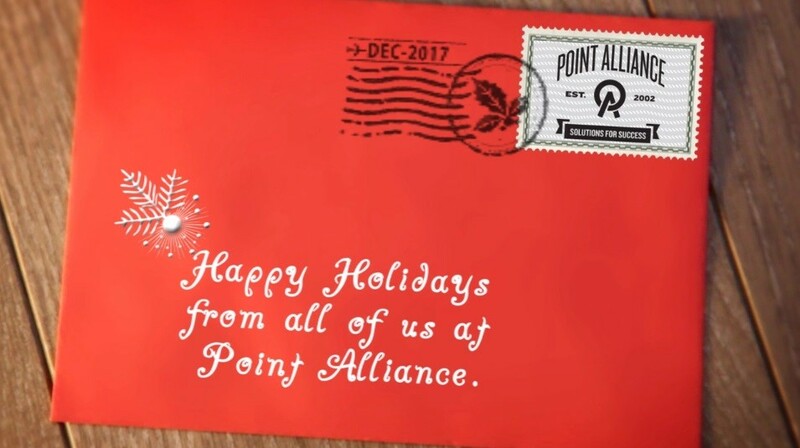 Happy Holidays from all of us at Point Alliance. We wish you, your family, and friends a peaceful holiday season and a wonderful New Year. BULPROS, an innovative IT and BPO services, solutions and product company, announced that it will partner with Point Alliance Inc., a provider of information technology strategies and solutions, to help companies in North America with the challenge of Application Modernization. Point Alliance celebrates 15th year anniversary! 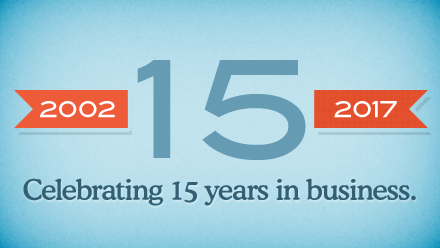 Point Alliance is proud to be celebrating their 15th year in business this July. The Canadian company which originally laid roots in Toronto in 2002, has since vastly expanded their reach outside of their local borders, spanning various markets and industries across the world. Point Alliance was proud to participate in the Daily Bread Food Banks Food Sort Challenge today. This popular annual event challenges organizations to come together in a race against time to sort through 72,000 pounds of food into 35 different categories. John Zarei, CEO of Point Alliance knows all about driving growth and having the agility to meet customer demand and has graciously volunteered his time to be the treasurer of IAMCP Canada. 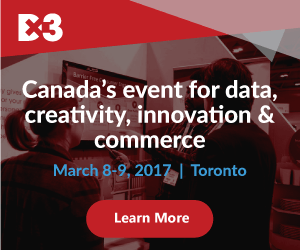 Point Alliance is excited to be returning to Dx3, Canada’s leading technology, digital marketing and retail event this year at Metro Toronto Convention Centre, March 8-9, 2017. 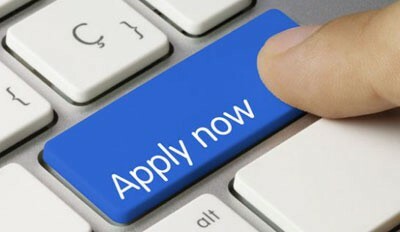 This new online Notary Application System represents yet another bold step toward the digitalization of essential government services; the modernization of processes in the Office of the Attorney-General and Ministry of Legal Affairs; and the enhancement of the ease of doing business in The Bahamas. 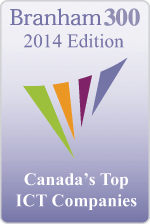 Canadian Business and PROFIT today ranked Point Alliance No. 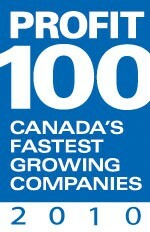 446 on the 28th annual PROFIT 500, the definitive ranking of Canada’s Fastest-Growing Companies. Point Alliance is set to celebrate its 14th year in business this summer – and what a difference 14 years makes! 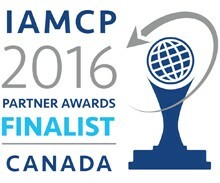 International Association of Microsoft Channel Partners Celebrates Point Alliance and Agility CMS as a Finalist in the 2016 IAMCP Member Awards Program. Point Alliance was proud to participate in the Daily Bread Food Banks Food Sort Challenge today. This popular annual event challenges organizations to come together in a race against time to sort through 63,000 pounds of food into 35 different categories. When developing a website both Information Architecture (IA) and Content Architecture (CA) are two essential components to a website’s success. 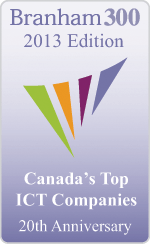 The Branham300, now in its 23rd year, is the best-known and most widely referenced listing of Canada’s top public and private ICT companies, ranked by revenue. Agility CMS is equipped with tools and features that make building and managing your online properties easy and stress-free. 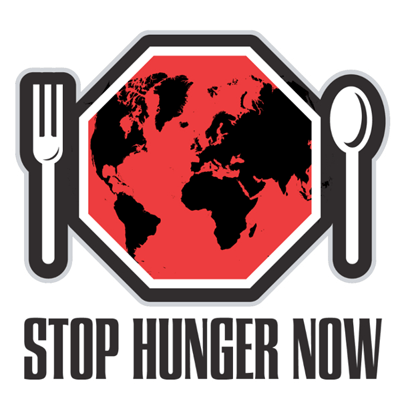 Point Alliance teamed up with IBM Canada and Ingram Micro at Stop Hunger Now challenge at IBM InterConnect 2016 conference and packed 2,160 meals for hungry children. Point Alliance exceeds holiday fundraising goal for Daily Bread Food Bank! Point Alliance is proud to share that they have exceeded their fundraising goal for the Daily Bread Food Bank. Late last year, the team at Point Alliance challenged their clients and friends to open their hearts and wallets to the local, non-profit organization. 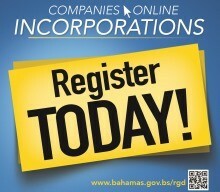 The Government of the Bahamas officially launched its E-Services Business Registration Platform at Registrar General’s Department. The 2015 Edition of the Branham300 marks the 22nd year of the listing—and another year in which Canada’s Information and Communication Technology (ICT) sector set a revenue record. After many years of participating in Daily Bread Food Bank’s Food Sort Challenge, Point Alliance is proud to announce that they will be the exclusive sponsor of Daily Bread’s upcoming 2015 Food Sort Challenge. For 21 years, the Branham300 has highlighted the top Canadian and Multinational ICT companies operating in Canada, as ranked by revenues. 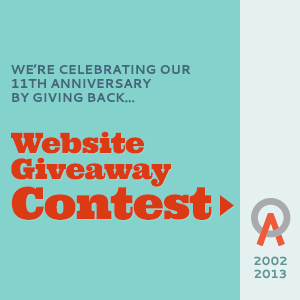 Point Alliance is pleased to announce the winner of their 11th Anniversary website and hosting contest. Back in July, Point Alliance opened a contest to celebrate their 11th anniversary for a free website and hosting package worth $20,000 open to all Canadian, non-profit organizations. 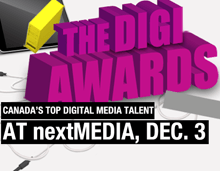 Point Alliance is pleased to announce that they have been selected as a finalist for the 2013 Digis Company of the Year award. Point Alliance, today announced that it has been named to the 2013 CRN Fast Growth 150 list. The annual list features the fastest-growing solution providers in the technology industry based on two years’ growth of net sales from fiscal year 2010 to fiscal year 2012. Point Alliance is pleased to announce that we have been named to CRN’s 2013 Next-Gen 250. The CRN Next-Gen 250 recognizes new solution providers bursting into the channel with a new approach to client support. July marks the 11th anniversary for Point Alliance. In celebration, Point Alliance in partnership with Agility will be giving away a free website and hosting package worth $20,000. The contest is open to all Canadian registered not-for-profit organizations. 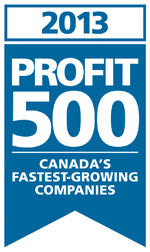 Point Alliance is pleased to announce that it has been recognized on the 25th annual PROFIT 500 ranking of Canada’s Fastest-Growing Companies. For 20 years now, the Branham300 has highlighted the top Canadian and Multinational ICT companies operating in Canada, as ranked by revenues. 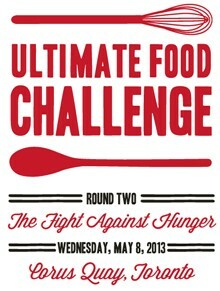 Daily Bread’s 2nd annual Ultimate Food Challenge will take place on Wednesday, May 8, 2013. Three celebrity chefs will unleash their culinary talents in the gastronomic ring. Point Alliance staff volunteered a half day at the Daily Bread Food Bank in Toronto, sorting, checking, boxing and loading food donations that would be distributed throughout the city. 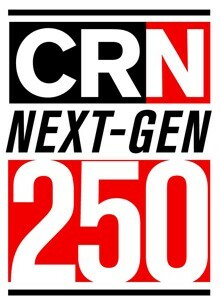 Point Alliance is pleased to announce that we have been named to CRN’s 2012 Next-Gen 250 List by The UBM Channel. The CRN Next-Gen 250 highlights up and coming VARs that have recently entered the market with a smart and different approach to solution selling and integration. 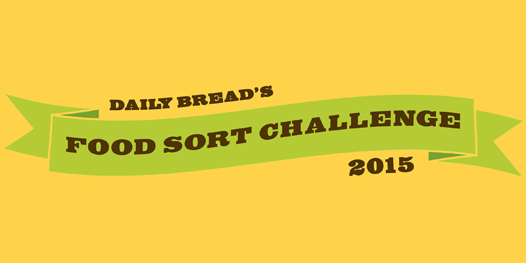 Cheer the Point Alliance team on as they compete in the Daily Bread Food Bank’s 5th annual Food Sort Challenge on Wednesday, November 23rd! The annual Food Sort Challenge is an opportunity for companies to compete against one another while they sort and categorize 3000 pounds of food- all in an effort to raise money for people struggling with hunger. Cheer the Point Alliance team on as they compete in the Daily Bread Food Bank’s 4th annual Food Sort Challenge on Wednesday, November 24th! The annual Food Sort Challenge is an opportunity for companies to compete against one another while they sort and categorize 3000 pounds of food- all in an effort to raise money for people struggling with hunger. Point Alliance is happy to announce that it is recognized in the 22nd annual Profit 100 ranking of Canada’s Fastest-Growing Companies by PROFIT Magazine. This is the second year Point Alliance has been awarded this distinction since its first appearance on the list in 2008. 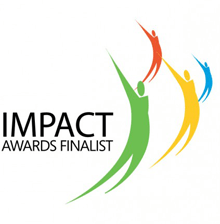 Microsoft Partner Program IMPACT Awards recognize top Canadian technology partners for customer support and service successes. Imagine a soccer tournament with no soccer field! Created in Brazil, Beach Soccer is one of the fastest growing professional sports in the world and is becoming a major showcase for international commercial opportunity. Point Alliance is pleased to announce that we have been ranked #44 on the “20th annual PROFIT 100 ranking of Canada’s Fastest-Growing Companies” by PROFIT Magazine. Point Alliance is honoured to have been recognized in the seventh annual PROFIT HOT 50 ranking as one of Canada’s Emerging Growth Companies. 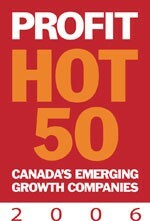 The PROFIT HOT 50 is the definitive ranking of Canada’s emerging growth companies. 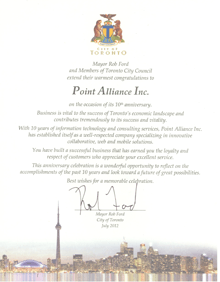 Mayor Rob Ford and Members of Toronto City Council extend their warmest congratulations to Point Alliance Inc. on the occasion of its 10th anniversary.